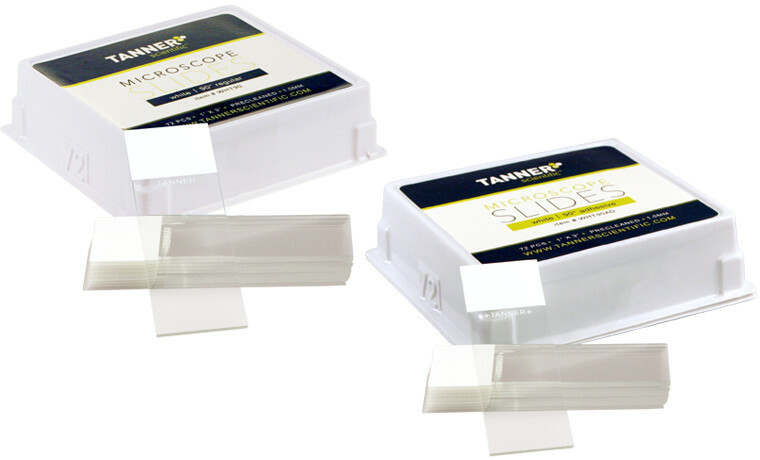 Tanner Scientific slides offer exceptional quality at a price that fits any budget. They are available with 90 degree edges, 45 degree edges or clipped corners, charged or non-charged. 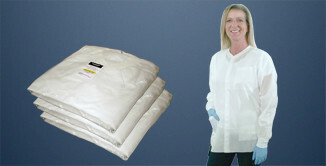 Customers can choose from 11 different colors as well as single frost, double frost or plain. 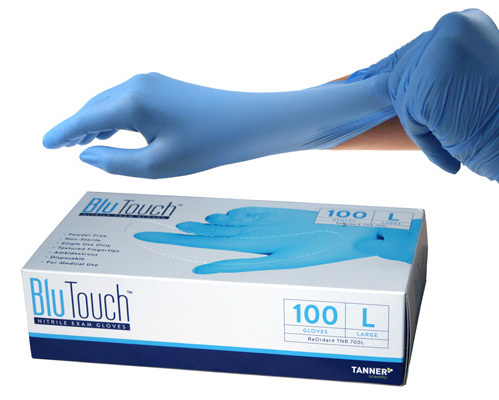 These slides are ideal for everyday use in histology, cytology, hematology and other laboratory environments. Using an automated slide printer? Be sure to try our specially designed clipped corner slides that will decrease errors and improve workflow. 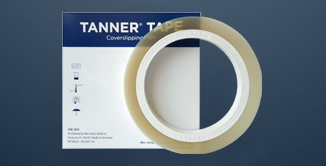 Fill out for coverglass sample. 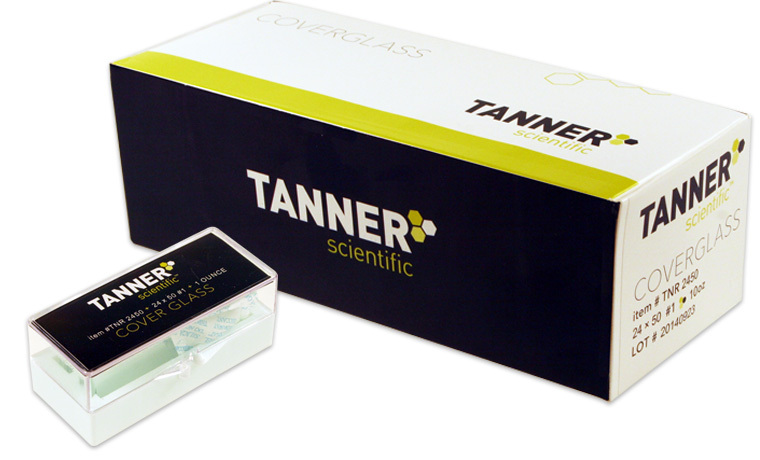 A perfect match for Tanner Slides, our coverglass is suitable for a host of laboratory applications ranging from histopathology, cytology, microbiology and life sciences.